1. 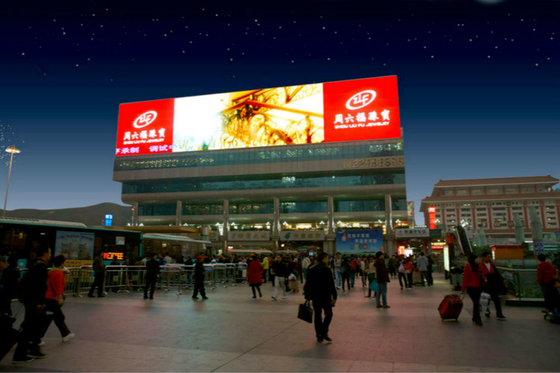 Outdoor high resolution 111,111 pixels per square meter for high image quality. 6. High refresh rate make a good visual effect and camera effect. 7. 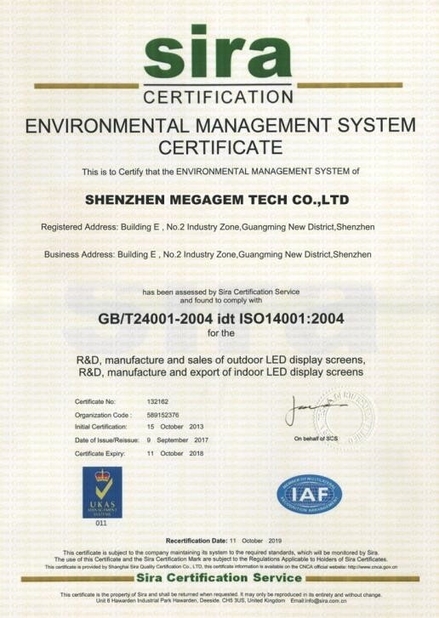 Super high brightness 5000nits makes led screen still be very clear under the sunshine. 1. High contrast and high image quality. 2. Smooth surface,Ultra high definition LED display, high resolution brings delicate display effect. 3. Wide color range, excellent color uniformity, no rainbow effect, broadcasting strong stability. 4. Light weight,easy to assemble and dismantle. 5. Maintenance can be a single point or single lamp. Shopping mall, plaza, train station, airport, pedestrian zone, metro, port, park and exhibitions etc. 1. 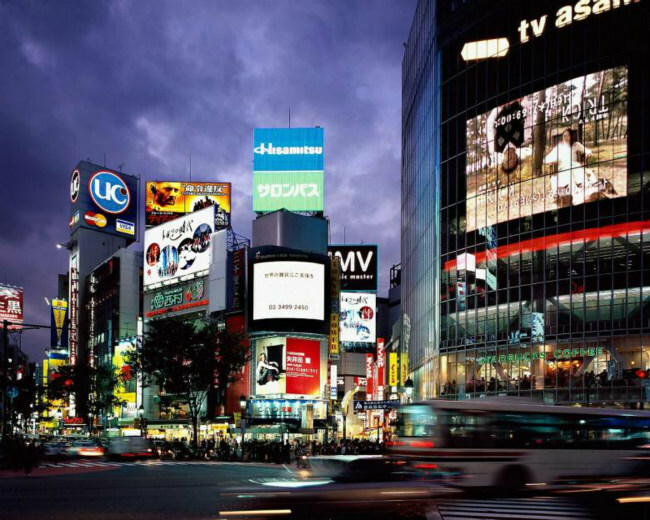 What is the lifetime for a LED screen? The lifetime for the LED screen is basically over 100,000 hours, but it depends how the client is taking care of his LED screen and how it is used. When a LED Screens´ life time gets to 100,000 hours, it means that the brightness of the LED lamps of the LED screen is about 50% off as compared to the original brightness depending on several factors that will enlarge a LED screen´s life time or reach 100,000 hours. 2. How to protect power supply? Electrical peaks can put more force on the electrical components which will decrease life time . it is wise to install a protection (voltage stabilizer) that can control the peaks. 3.How to maintain led screen? 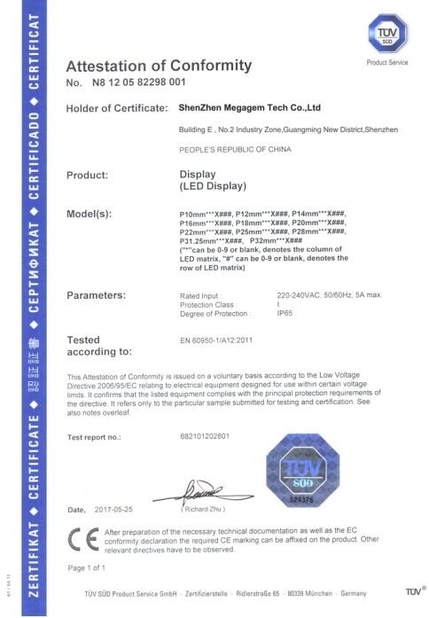 The soldering of the LED chips can dry out and break which require changing often components such as LED modules and receiving card . 4.What is the return policy? If the module died exceed 1%,we can resend you the new one.